2016 is coming to an end, but let’s rewind all the best VR trends happening this year. 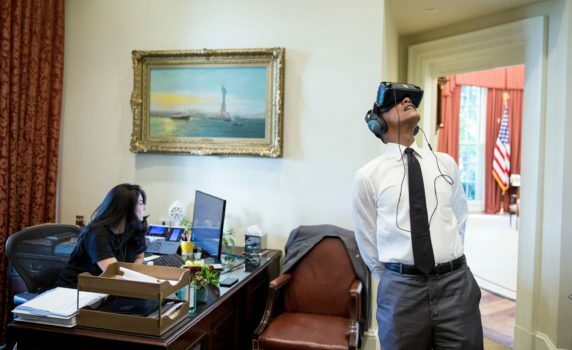 From the first generation of VR headsets in the 21st century to the VR experience from the first man in the U.S.
Let’s check out these VR trends 2016. 1. 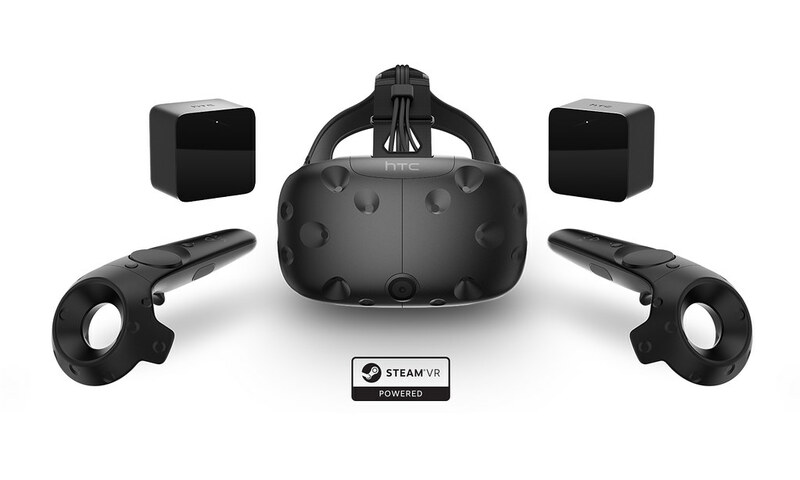 The first generation of VR headsets in the 21st century finally hit the market. From the release of Oculus Rift on March 28, 2016. Until the launch Oculus Touch on December 6, 2016. Many mentioned that Oculus Touch finally completed Oculus Rift. 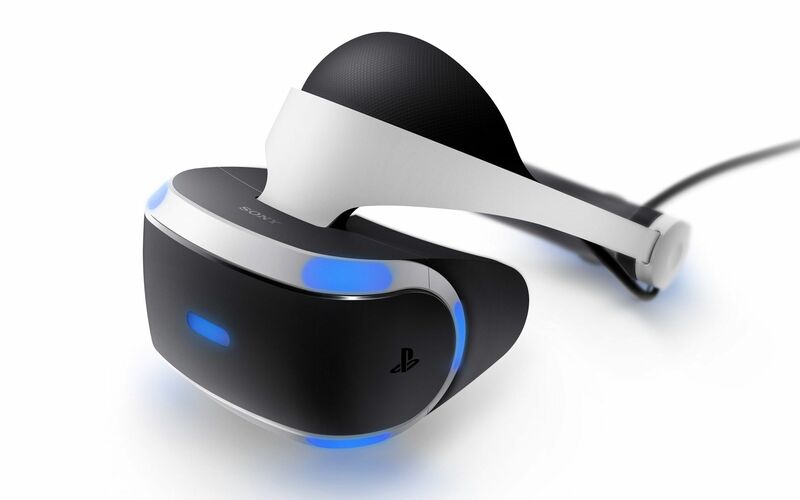 In addition, these VR headsets generally received positive reviews by technology news and media networks, such as Tech Radar, Wired, and Wareable. See also: 16 Best VR Apps in 2016 That You Still Want to Play in 2017. In my personal opinion, vTime is the VR killer apps, as this is what we all need—meet our families and friends from wherever we are, no more driving, no more traffic. Just put your VR headset on, and hello, friends. 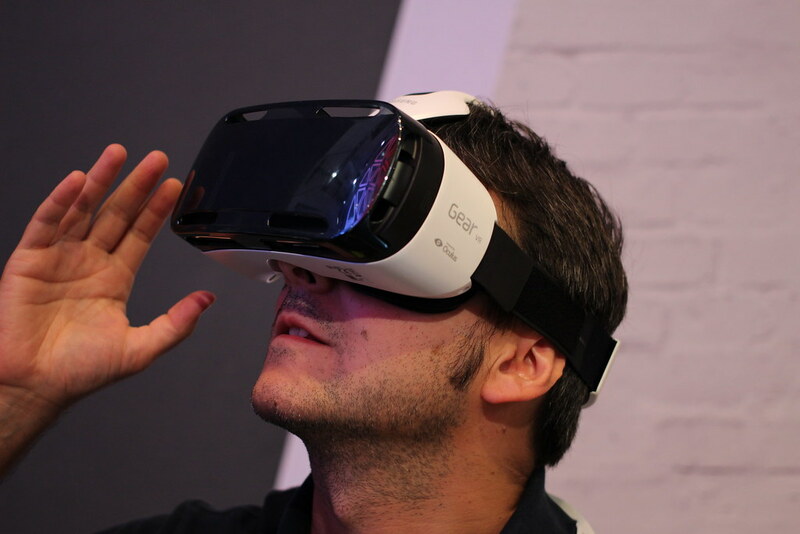 Read more: Top 12 Brands Gone VR It Will WOW You. Or, Rogue One: A Star Wars Story. Remember those pictures on Instagram which shows a back of a woman, with her hand outstretched behind her, leading a guy’s hand? With Allie Go, you can see the guy’s face as well. Imagine being able to fly around the world from your home. Say hi to Google Earth VR. In a traditional Google Earth, you will see the maps and pictures in front of the monitor—but now there’s no separation. You’re inside. This could be the all-time favorite VR app. Nathie shows you the magic of VR by recording his experience and uploading it on his channel. He mostly uses HTC Vive, Oculus Rift (and Touch), and PSVR on his channel. He also did some giveaway, like this HTC Vive Giveway—which was sadly already closed. 15. The “virtual reality book”, BeThere Book, released in Saudi Arabia. After spending eight months of researching, developing, and testing our VR product called BeThere Book, is now available in some big stores in Saudi Arabia, such as Jarir Bookstore, iZone, Virgin MegaStore. Available for worldwide shipping at https://be-there.in/vr-cardboards. 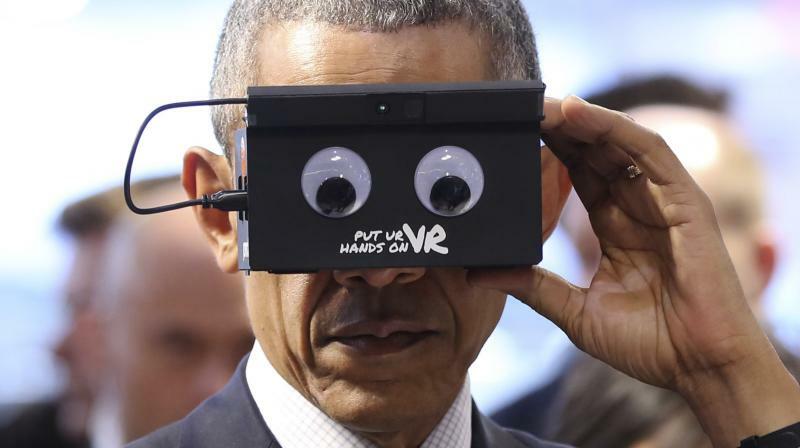 In your personal opinion, what is your favorite VR trends in 2016? ← 16 Funniest VR Reactions in 2016, But Try Not to Laugh!